This is a great choice for a virtual office. This location will provide the support you need to help your business grow, including mail handling and on-demand conference rooms. 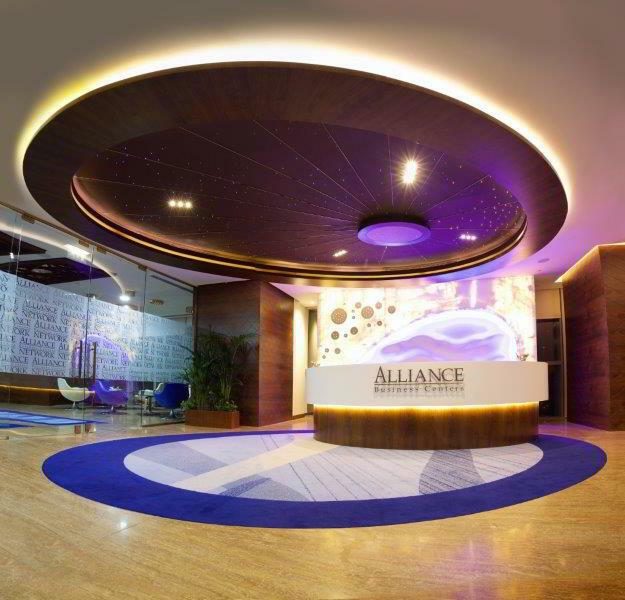 Call Alliance Virtual Offices for more information about this Doha virtual office.